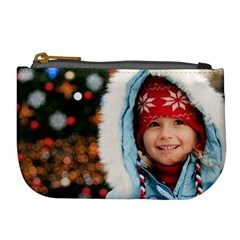 Just created 6 of these coin purses for Christmas! For 99 cents, they will make great gifts! Just use code Z099COINPRBPG4 and you will receive the 99 cent price AND free shipping! This post contains a referral coupon code. October Target Beauty Box is now Available! FREE Student Box on Amazon is BACK!!! !